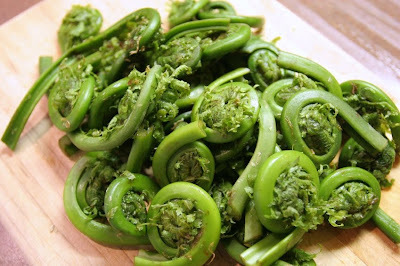 The next two weeks of menu plans will concentrate on making the most of the spring foods that are now coming into season. 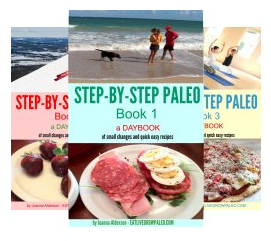 If you have been following the 10 easy steps to becoming a Permanent Paleo Eater, then you know that step # 8 is to eat vegetables and fruits in season. There are a lot of reasons to do this. Not only does the food tend to be much tastier, it is also usually a lot more nutritious as well. 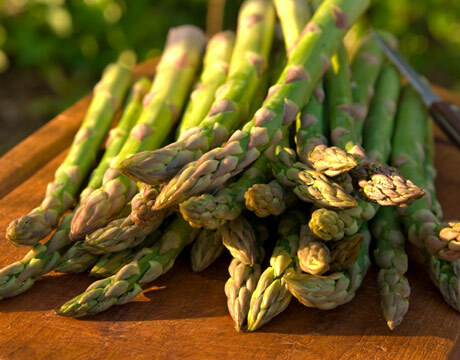 Spring is the time of year when everything is just starting to grow again, and after months of winter vegetables this tender harvest is more than welcome. Each region in the world will have different things available and even though I can't cover all of them, here are a few of the things that are available in my area in the spring, and why, if you have access to them as well, you should be eating them now. Spinach, radicchio and watercress all contain lots of vitamin K which helps with bone mineral density. Spinach, romaine and red leaf lettuce contain carotenoids to help sharpen your eyesight and adapt from bright light to darkness. The nitrate in spinach has been found to help with muscle performance. A small study has also found that watercress disrupted the growth of breast cancer cells. The Folate in romaine lowers the risk of stroke and cardiovascular disease. 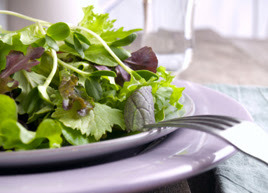 The magnesium in Spinach and arugula can protect against the development of insulin resistance. The large amount of vitamin C helps maintain your immune system. Contain lutein that reduce the risk of age-related macular degeneration and cataracts. Great to detox your system - Known for reducing belly fat and contains digestive system cleansing fibre. 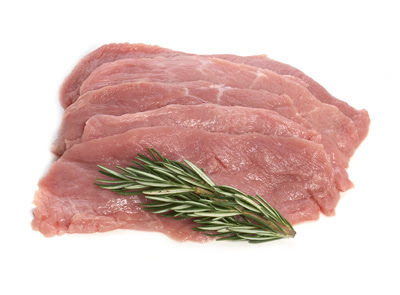 High in Folate which protects against cancer. The folate also helps reduce pain and inflammation. Contains Vitamin K which aids in bone formation and repair as well as helps prevent osteoporosis and osteoarthritis. Folate also reduces the risk of heart disease. Prevents birth defects - getting enough folate is especially important for pregnant women. A folate deficiency has been correlated with increased risk of Spina Bifida and other defect. 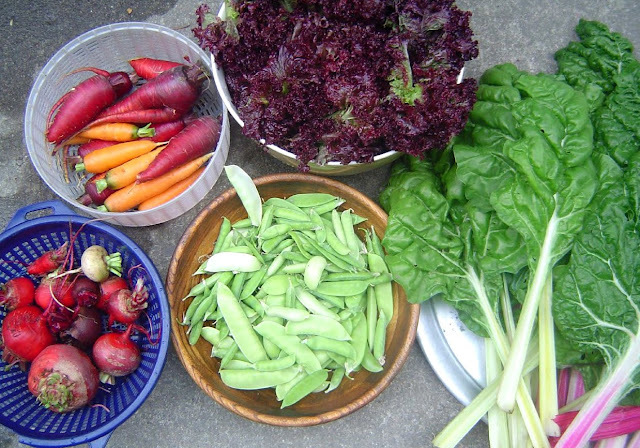 Folate also helps prevent premature births. Has a high concentration of antioxidants, twice the amount found in blueberries. Both omega-3 fatty acids and antioxidants have anti-inflammatory properties which makes them useful in the treatment and prevention of many diseases. Note : Never eat these raw. They need to be well washed and fully cooked. Ideal source of iron, vital in the formation of red blood cells. Great source of B vitamins (B12 and thiamine) essential for metabolic reactions in the body. 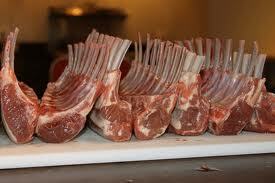 Half of the fat in lamb is unsaturated fat. 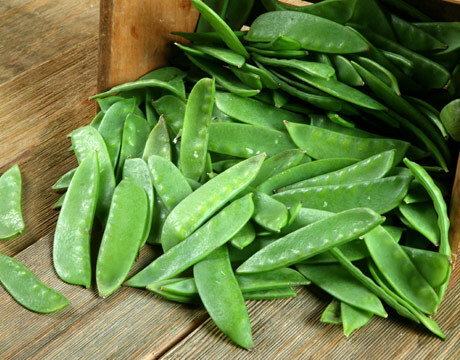 Helps lower blood pressure and prevent hardening of your arteries which will lessen your chances of having a heart attack. Omega-3 fatty acids help your brain work better and improve your memory. In conjunction with Vitamins A and D, amino acids and selenium, those acids also protect your nervous system from the deteriorating effects of aging. Salmon works as a natural anti depressant. 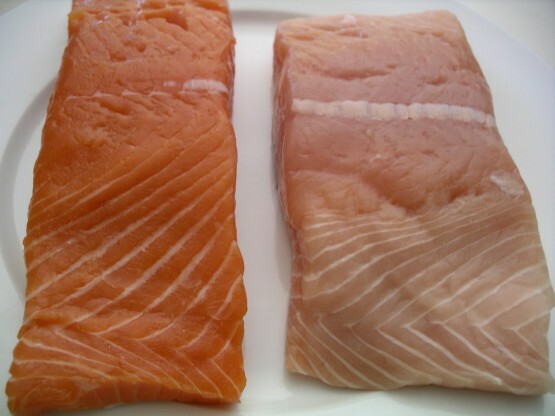 The consumption of salmon has been shown to lower your risk of Alzhelmer's and Parkinson diseases. Omega-3 acids help prevent blood clots which can lessen your chances of having strokes. 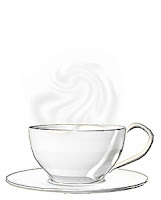 Speed up your metabolism with facilitates your sugar absorption rate and can lower your blood sugar level. 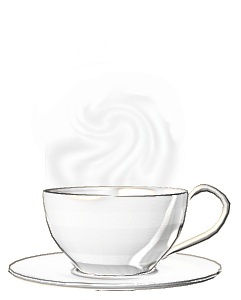 This in turn lowers your risk of developing diabetes. Omega-3 acids and amino acids help prevent macular degeneration. The Omega-3 fatty acids and selenium in salmon promotes shiny hair, bright eyes and healthy skin. Very high in protein. A four ounce serving gives you almost 30 grams. Contains zinc which helps maintain immune function and plays a vital role in growth and cognitive development. May help prevent cancer. Also one study showed that rhubarb helped patients who had gastric cancer recover from operations. Has been shown to lower cholesterol. Shown to have a protective effect on the lungs. Rhubarb does come with a warning. First of all the leaves are poisonous and eating them can be fatal. 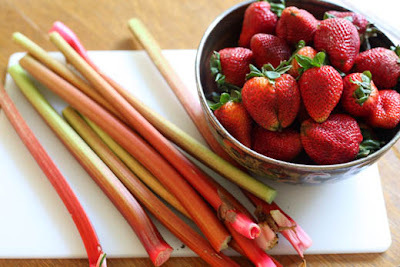 Also, whereas eating rhubarb for the normal healthy person is fine, if you suffer from any health problems at all check with your doctor first since it can interfere with various treatments and medications. 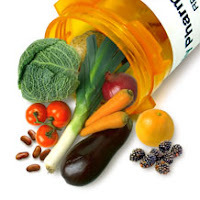 The bottom line is that none of these foods are a definitive cure in themselves, but by including them in your diet you are helping protect yourself against these conditions and hedging your bets. Now that you know all the reasons for eating these Spring foods, you can use the menus and recipes I will give you in the next two weeks to incorporate them into your diet and hopefully you will reap the benefits first hand.